Create a website for personal or business reasons. If you go to a web designer, they will charge you thousands of dollars depending on what you want your website to do. If you make web design your hobby, you can not only have a resourceful product but also save some money. 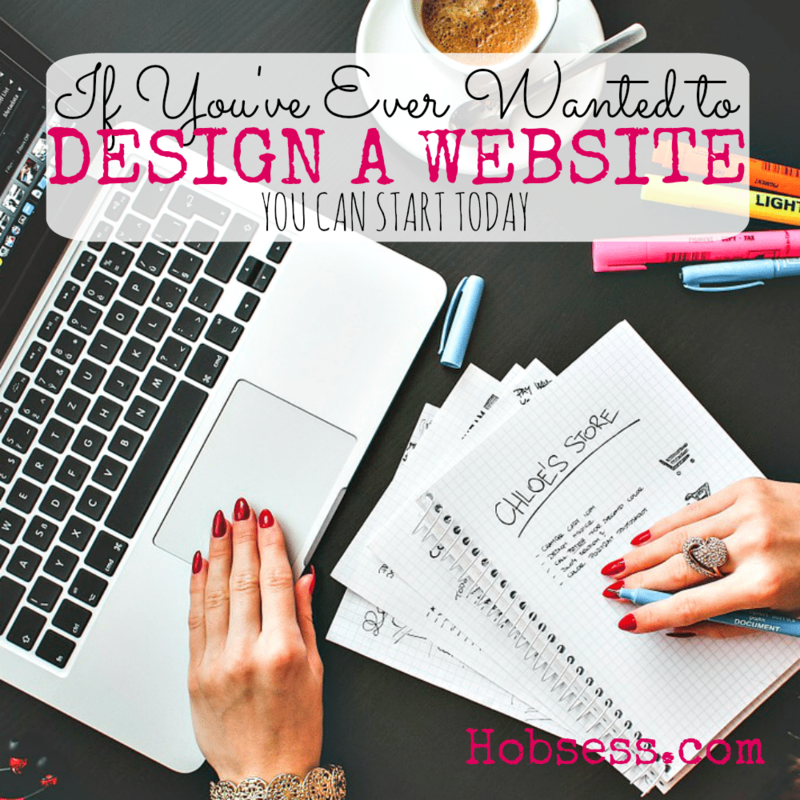 Let Tyler Moore teach you how to create a website in an hour. This is how I got started. Go to this Website Design Board, click “Follow Board” and then help us make this the best board on Pinterest! Follow Hobsess (Rev Crouse)’s board Website Design (TECHNOLOGY) on Pinterest.